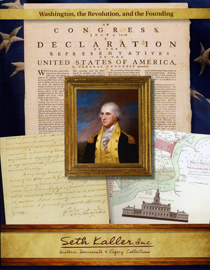 The Fine Books magazine blog has a great review by Rebecca Rego Barry of our catalog, Washington, the Revolution and the Founding. Read the review. Read the catalog.